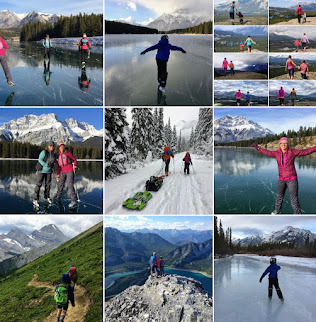 Family Adventures in the Canadian Rockies: Zoom Day - Let's Get The First Balance Bike Book Published! 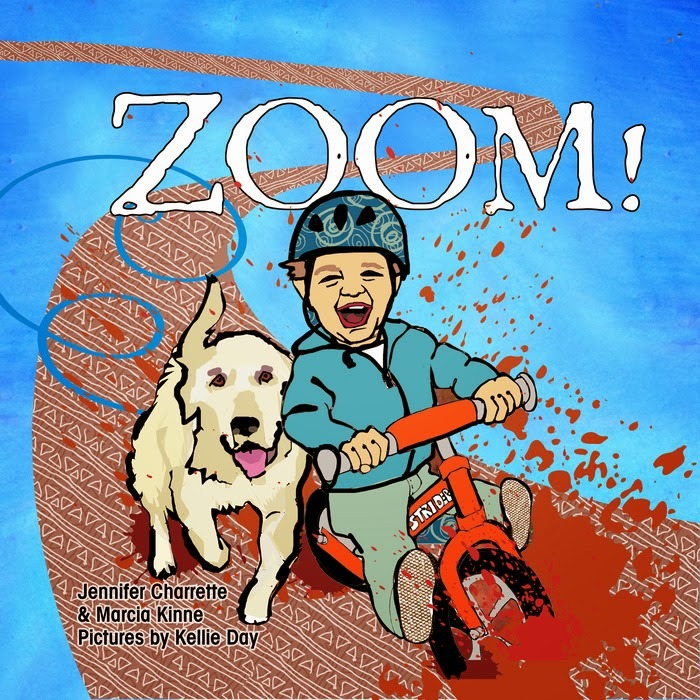 Zoom Day - Let's Get The First Balance Bike Book Published! When my son first started riding his Strider balance bike two years ago, I searched in vain to find books to inspire him with. I showed him videos of kids ripping on their balance bikes, but I couldn't find a single book that didn't show children or cute animals learning to ride bikes on training wheels. Now, that's about the change! 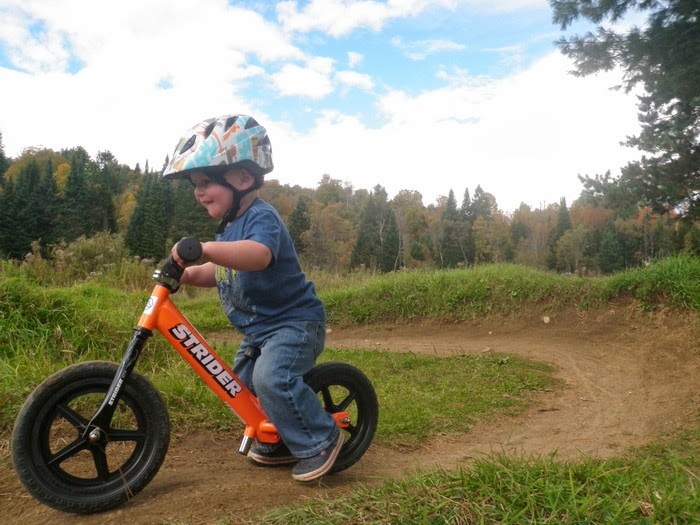 A year ago, the life of young two year old Axel Charrette ended with great tragedy but his mom, Jennifer, of the Velo Mom blog, started the Axel Project to commemorate his life. Axel loved riding his Strider bike and Jen wanted to find a way to bring joy to other children in the same way Axel had brought joy to those his life touched. The project was born out of great pain but seeks to bring happiness to children in need with the goal of putting all kids on wheels, something I passionately endorse. I don't want to relive what happened a year ago or go into details on Axel's death, but for more information on the Axel Project and how you can help get kids on wheels, follow this link to the Axel Project website. We have launched the Kickstarter for our amazing new children's book ZOOM! We are so excited to finally have this book moving forward. Zoom! is a book about a little boy discovering the world around him on his balance bike. He has a big brother and a dog that join in and he is based on Axel. Axel loved to rip around on his Strider and I think this book is going to be a wonderful tribute to him. Currently we are over half way to meeting our kickstarter funding goal of $8000. To view the project video, click here and please support this incredible project. 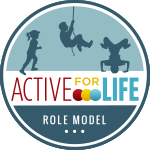 I've already made my pledge and I encourage you to follow me in supporting the mission to get all children on bikes as well as to see a book published that our children on balance bikes will finally be able to relate to. There's 16 days to go in the Kickstarter campaign and so far, there are 150 backers with over $6000 pledged towards the final goal. To read more about the campaign and to make your own pledge, visit the website at Zoom! The Story of a Boy and his Balance Bike. Let's get this book published! And for a minimum pledge of $15, ($20 for Canadians), you will get an autographed copy of the book when it's published. 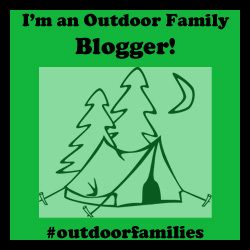 Mommy Hiker: Let’s Give a Kick Start to ZOOM! 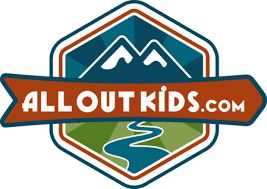 We believe in the amazing freedom and confidence a run bike gives kids.Your experience is so helpful and can be applied to any travel writers no matter what area they are writing about. Yay! I remember learning to ride a bike and realizing how the whole world (well, my neighborhood) opened up once I got it down. We were going to get Soleil a balance bike for Christmas last year but then we realized we were way ahead of ourselves. The idea of going on family bike rides just has us so excited. Maybe this summer we'll get a little balance bike just 'to see' what happens.